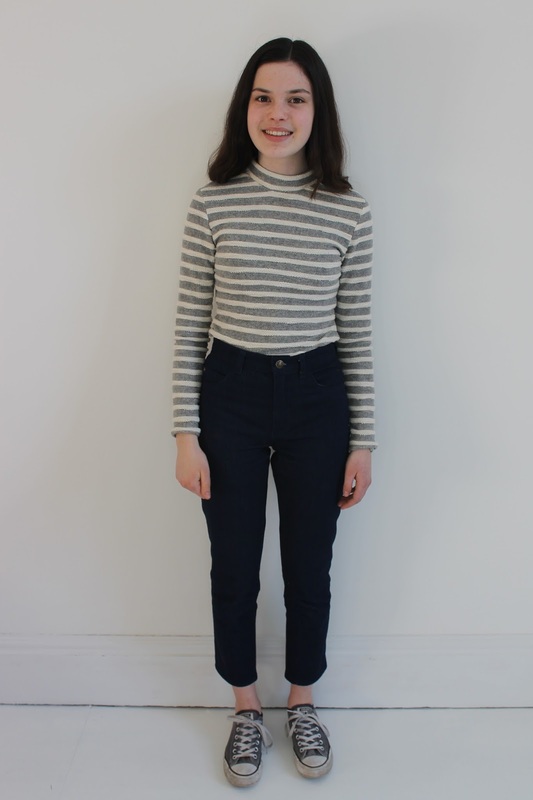 Lets Get Sewing: Finally - a pair of Jeans! I've made jeans! I still can't quite believe it... I am so happy and excited to be sharing them today. Jeans are one of those things that a lot of people are scared about sewing. After having put them off for so long, I have finally made a pair. My parents gave me the Closet Case Patterns Ginger Jeans sewing pattern for Christmas (apparently fed up from hearing my constant 'some day' when referring to sewing a pair of jeans) and it was exactly the push I needed to get started on them. I used an indigo stretch denim from Minerva Crafts. Ordering fabric online is always a risk, but I could not have been happier with the colour of it when it arrived. It's a really lovely shade and has a nice weight to it. After pre-washing it, I was set to go. Denim does fray a lot, so I made sure to finish all my seams with a zigzag stitch. As I said, I used the Closet Case Patterns Ginger Jeans sewing pattern to make these. The pattern comes in two views, I decided to make view B which features a high waist and skinny legs. It's exactly the kind of style I like, and the waistband fits perfectly above my hips. To be honest, I was really surprised at how quickly these jeans came together. I think that the thing that scared me the most was the fitting, but now that I have mastered that my next pair will come together quicker and easier (because there will be many more pairs!). The fly insertion was actually one of my favourite steps, simply due to what felt like magic at the end! I used the Closet Case Ginger Sew-along for the instructions, and I would highly recommend it as the pictures seem much clearer than in the instructions. I know that a lot of people are wary of sewing flys, but the instructions are really clear and once you've done it I'm sure you'll be amazed at how much more simple it is than it seems! Fitting wise, the main things that I did were to sew the legs with a smaller seam allowance (due to the un-stretchiness of the fabric) and to take in a chunk at the centre back seam. This is the same thing that Lauren from Guthrie and Ghani did with her Ginger's, and after suspecting that I would need a similar adjustment I'm pleased that it worked out well. My waistband was still gaping slightly in the centre back after this so I actually sewed a dart in the middle which makes it nice and snug but is covered by a belt loop anyway so isn't noticeable. Before cutting into my fabric I also graded into a smaller size at the waist, something that you can see how to do here. Possibly my favourite part of these jeans are the rivets. I decided to go with colour-coordinating top-stitching thread, but wanted to go for bronze rivets. As it was my first time sewing a pair of jeans, it was also my first time installing rivets. Like the sewing, the rivets were so much easier to do than I had imagined! I absolutely love them, I think they make the jeans look so much more professional. As I mentioned, I used colour-coordinating topstitching thread. It isn't actually an exact colour match because topstitching thread doesn't come in that many colours, but it is a shade of blue that I think really complements the denim and I love the look that the parallel topstitching gives. I also really like the contrast pocket stay which I did in a lovely Liberty fabric left over from the pocket lining of my Brumby skirt. It makes me smile to see the fabric each time I put the jeans on. You could also choose to use a contrast fabric for the waistband facing, but I decided to go for the same denim so that I wouldn't have to use interfacing. I also used a slightly different technique when attaching my waistband, I'll try to take some photos when making my next pair (whenever that may be!). Phew, I think that's about it! Overall, I still can't quite believe that I've made a pair of jeans, nor justify just how much I love them! I know everyone says this, but don't be afraid to give them a go. Not only were they actually a lot of fun to make, but jeans were something that I was clearly lacking in my handmade wardrobe, and I can't wait to make more pairs - I know that these will be getting lots of wear. Fantastic!! I knew you could do it!! You are so skilled and talented. Don't be intimidated by any pattern because you can do anything!! Well done!! Your jeans look wonderful, and I can see why you want to make more! 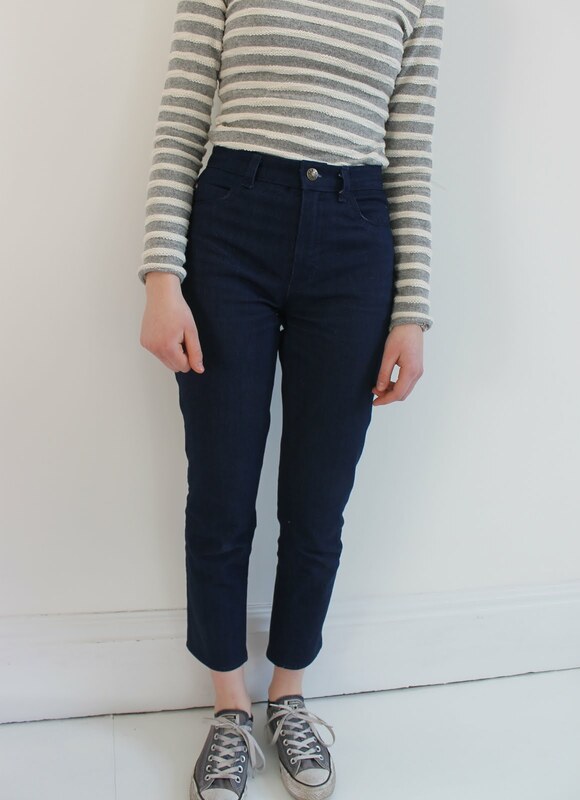 I have the Ginger jeans pattern, and plan on sewing them for spring. Yours are great! Such great sewing! 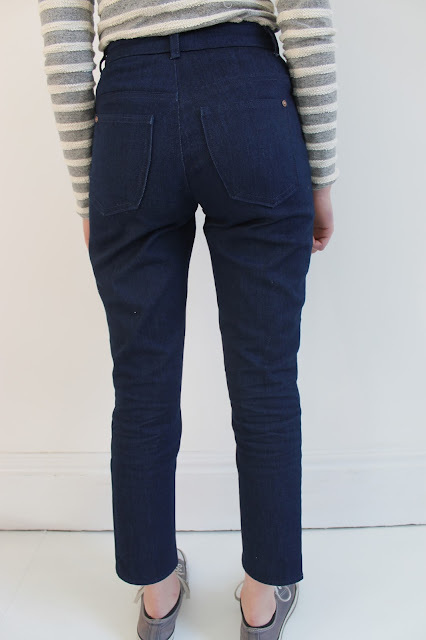 Sewing jeans is a massive achievement and you've done a really beautiful job on these. They fit great and I really like the straighter leg at a cropped length. You've inspired me to make another pair of my own! Your jeans are great. 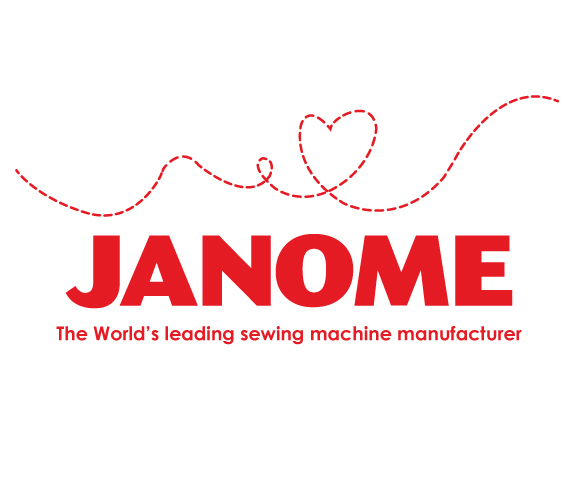 You really make me want to sew but... the thought of choosing fabric and all the accessories, fixings etc all online - as there's nothing nice locally, fills me with horror. Too much choice and not enough knowledge on materials etc. I need to start small, very small. With exceptionally long arms and legs (me), I can see making your own has strong advantages. I suppose the best way is to buy the pattern first and study it, looking up all the materials etc before ordering anything else. What a super job you have made. Well done. Congrats on your first pair of jeans! You did such an amazing job. This pattern is quite popular and I can see why so many people like it. They fit you so nicely.